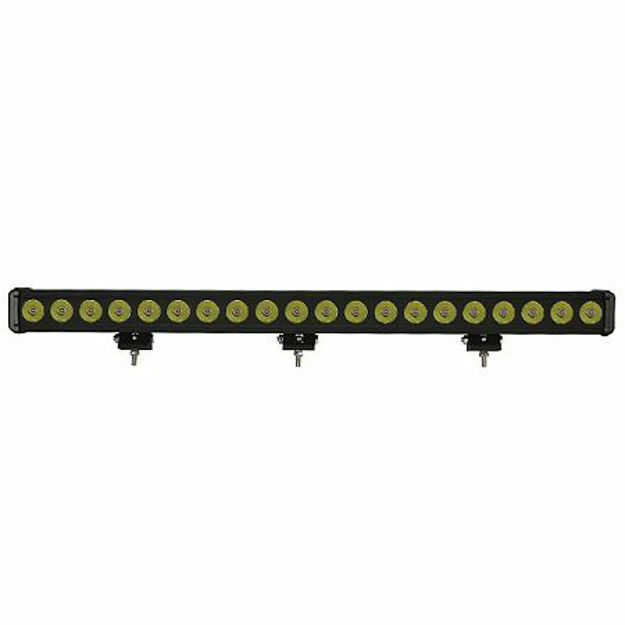 You won't find a better 47.5 inch LED light bar. This CREE LED Bar gives you 260 Watts of LED power along with a lifetime warranty. You wont find a better 47.5 inch LED light bar. This CREE LED Bar gives you 260 Watts of LED power along with a lifetime warranty.